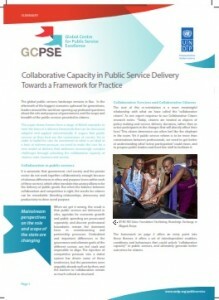 UNDP launches a study of collaborative capacity in public services, based on Collaborate’s research and practice in the UK. The global public services landscape remains in flux. In the aftermath of the biggest economic upheaval for generations, leaders around the world are raising profound questions about the role and purpose of government, and the scope and breadth of the public services provided to citizens. For some, these questions are driven by rising demand and harsh financial realities – the consequences for mature welfare states of a global crisis that was unprecedented in its impact and scope. 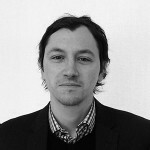 The UK, parts of Western Europe and the USA have, accordingly, experienced a shift in mainstream perspectives on the role and scope of the state. For others, the challenge is one of sustainability – sharing and underpinning the emerging gains of growth by building first-generation services for a changing population. As a consequence, some emerging economies are pioneering new investment and delivery models in an attempt to leapfrog stages of development to meet burgeoning need and demand.